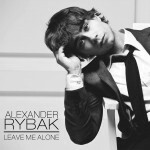 Alexander’s single “Leave Me Alone” was released worldwide on October 12th, 2012. 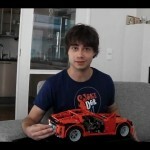 I couldn’t find any copyright information about this song anywhere. I’m just a fan and many of my friends who are also fans want to upload lyric videos of your songs, but we’re afraid to do so because we couldn’t find any copyright information about this matter. My friends have been asking me a lot, so I wanted ask for your permission. May I upload a lyric music video of your songs?